Like the rest of Northern Virginia, as well as Central Maryland, modern Alexandria has been shaped by its proximity to the U.S. capital. It is largely populated by professionals working in the federal civil service, in the U.S. military, or for one of the many private companies which contract to provide services to the federal government. One of Alexandria’s largest employers is the U.S. Department of Defense. Another is the Institute for Defense Analyses. In 2005, the United States Patent and Trademark Office moved to Alexandria. The historic center of Alexandria is known as “Old Town”. With its concentration of boutiques, restaurants, antique shops and theaters, it is a major draw for tourists. 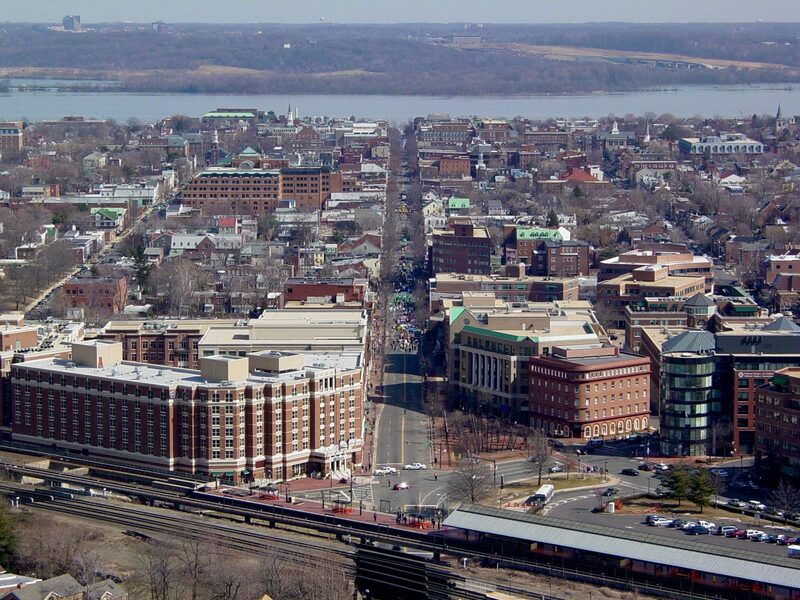 Like Old Town, many Alexandria neighborhoods are compact, walkable, high-income suburbs of Washington, D.C. It is the 7th largest and highest-income independent city in Virginia. A portion of adjacent Fairfax County is named “Alexandria,” but it is under the jurisdiction of Fairfax County and separate from the city; the city is sometimes referred to as the City of Alexandria or Alexandria City to avoid confusion. In 1920, Virginia’s General Assembly voted to incorporate what had been Alexandria County as Arlington County to minimize confusion.